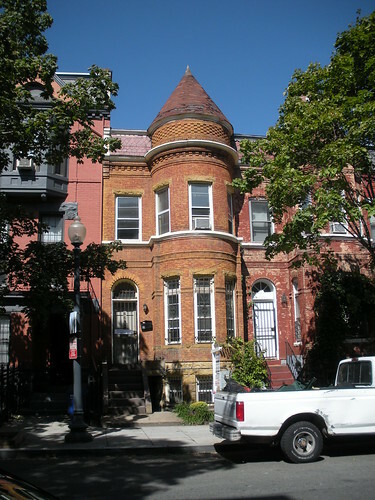 PoPville » Good Deal or Not? Now I’m a bit confused, this location seems good, and the house looks pretty sweet. So unless this house needs tons of “TLC” I’d say $599,900 is a great deal. What do you think, good deal or not? Where’s The Best Tailor in Town? Afghan Grill Gets New (To Me) Outdoor Seating Area and Where Can You Get Good Crepes in the City?